Since the beginning of 2017, Peru has been severely hit by heavy rains that devastated thousands of hectares in the North of the country. 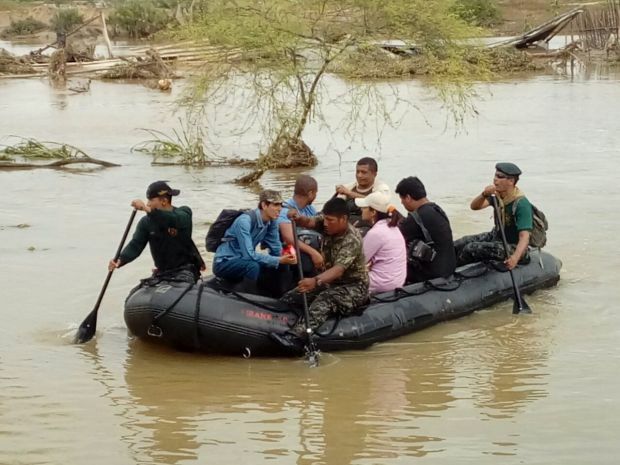 Despite the many affected producing regions across the country, the departments of Piura and Tumbes have been the most touched by this natural catastrophe. As a result, there has been a significant amount of human casualties as well as irreparable material damage. The agricultural cooperative Cooperativa Agraria Norandino works with 7,000 producers, of which 3,600 come from the Piura area. In order to help its Peruvian brothers and sisters, the cooperative launched a solidarity campaign at national and international level alongside NGO Progreso, volunteers and university students. 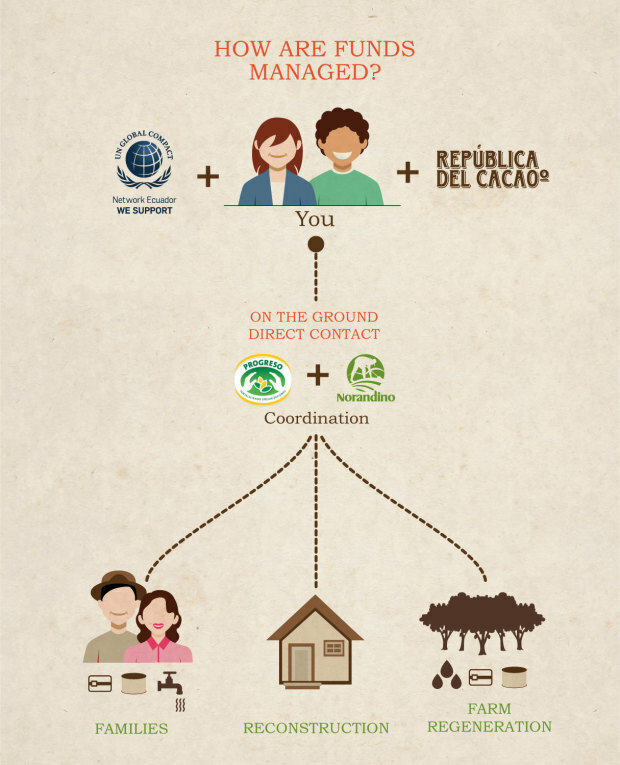 República del Cacao, through a financial donation and the support of the UN Global Compact Ecuador, has decided to join Norandino´s solidarity campaign to help those most in need. Join us in our desire to alleviate the suffering of our Peruvian brothers and sisters! Only together can we give HOPE and make the sun shine after the storm.